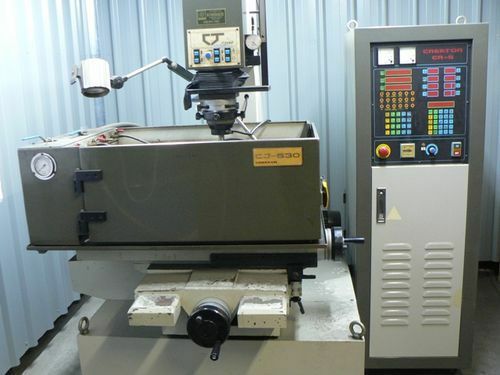 IGR Engineering Services are located in Ballarat and offer the service of EDM die sink. 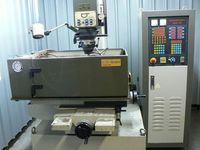 This type of machine is used in the assistance of die manufacture for press tooling or plastic injection mould tooling. In this case the metal is eroded away using a copper electrode. IGR Engineering with the exstensive machinery and skilled operating staff can machine almost any shape of copper electrode used for this type of tooling. Complex shapes which other wise would be almost imposible to machine even in soft material have been overcome using this machine. Hardened tool steel, solid carbide, removal of broken drills, taps and easy-outs are no match for this type of machine. IGR Engineering Services has been operating for in excess of twenty years, making them one of the most experienced manufacturing service providers in the Ballarat region. IGR Engineering is situated on the Melbourne side of Ballarat in a Modern workshop and design office and currently employing 8 staff and specializing in a broad range of design, fabrication and machining services.